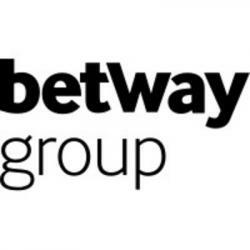 The Betway Group is a leading provider of first-class entertainment across sports betting, casino, bingo, eSports and poker. Our primary focus is customer satisfaction. We want our customers to enjoy a thrilling and informed betting experience that’s tailored to them, to help get them closer to the action. And whilst entertainment is the name of the game, we always remember our responsibilities to our customers and the wider communities in which we operate. We are committed to ensuring a safe and secure environment for our customers – that’s why our operations match up to the highest industry standards. Betway is a member of ESSA, the Independent Betting Adjudication Service (IBAS) and the Remote Gambling Association (RGA). We are also accredited by eCOGRA, which thoroughly tests our games to ensure they are fair. We are also partnered with the Professional Players Federation (PPF) and donors to the Responsible Gambling Trust. Our commitment to our customers extends across our global reach. Launched in 2006, we hold licenses in the UK, Malta, Italy, Denmark, Spain, Belgium, Germany and Ireland. 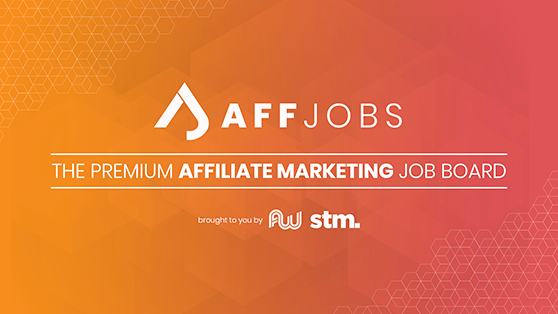 Based in Malta and Guernsey, with support from London, Isle of Man, Stockholm and Cape Town.